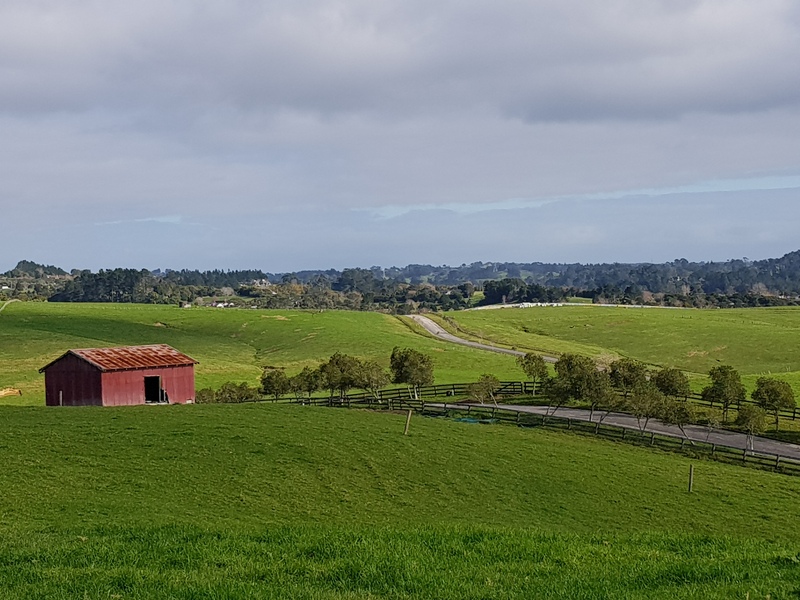 As part of an application by Okura Holdings Ltd to extend the rural-urban boundary at Okura, north of Auckland, Dr Ngaire Phillips undertook a “first principles” assessment of the freshwater assets of the development site. The key question being asked of this investigation was ‘under which development scenario are the streams better off and by how much?’ In conjunction with Boffa Miskall, Dr Phillips undertook field surveys of a range of sites within the development site. The focus of field surveys and desktop analysis was on how well the waterways within the development site perform ecological functions. The Stream Ecological Valuation (SEV) approach (Storey et al., 2011), developed and validated within the Auckland region, was the assessment tool used for this process. A total of 2 Permanent, 4 Intermittent and 2 Ephemeral stream sites were surveyed in January 2017. The ecological functions scores derived from the field surveys were used as the baseline against which predictions were made about the potential effects of the alternative development on these functions. Dr Phillips presented evidence based on the outcomes of this analysis at an Environment Court Hearing.